Can I drink Deionised Water? 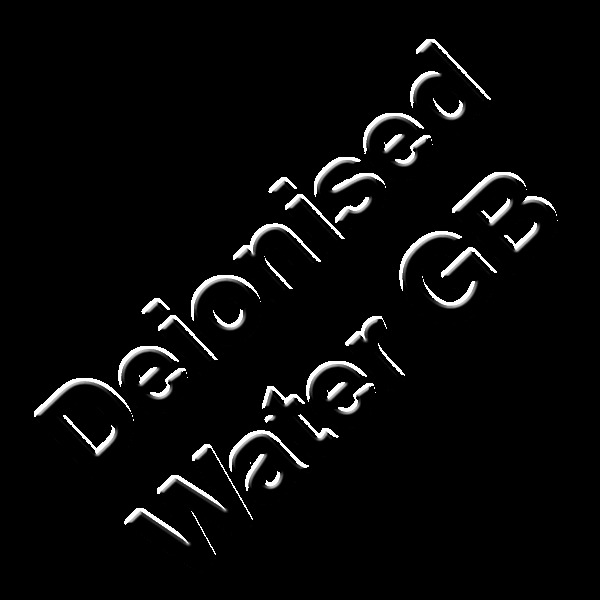 Please note - We trade as Deionised Water GB but all payments will be made to GB Forklifts Ltd.
A small pallet of 5x 25 litres deionised water. Buy 6 for the same delivery price as this pallet of 5!!! If you want a free tap for your Deionised Water you can upgrade to a pallet of 10 water. Copyright © 2018-2019 GB Forklifts Ltd. (trading as Deionised Water GB). All rights reserved.